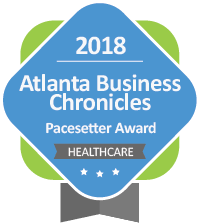 Atlanta, GA (May 21, 2018) – Avelead has gone through tremendous growth in the past two years. 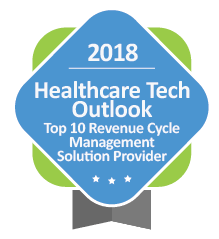 The majority of this has been driven by their Master Build Automation Tool (MBAT) software platform and niche expertise in Cerner Revenue Cycle systems. In order to manage and continue this growth at a high level, Avelead has hired Jay Galbreath as Senior Director of its Revenue Cycle Services practice. This practice includes the MBAT technology as well as Revenue Cycle professional services. 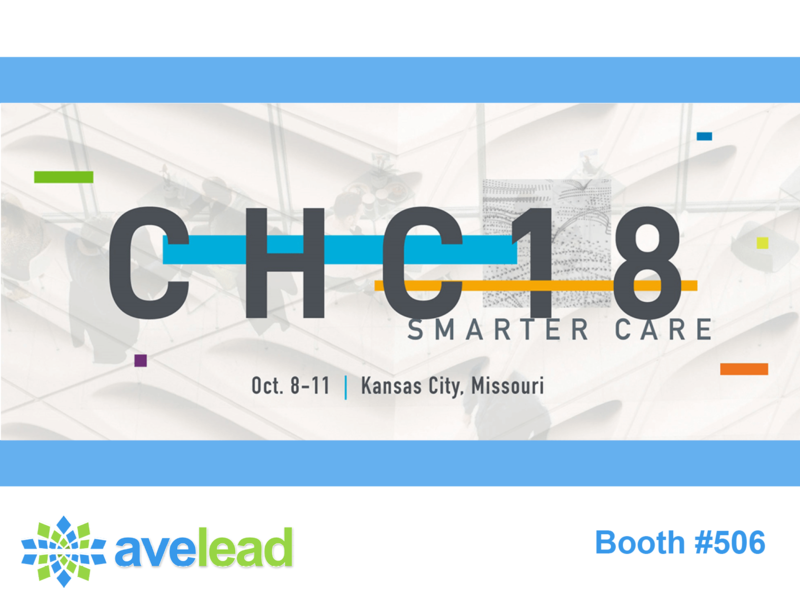 “The technology that Avelead has developed is a game changer in Revenue Cycle optimization arena,” said Jay. “It was a major reason I decided to join Avelead. I’m looking forward to working with it and taking our clients to the next level.” With over 20 years of experience, Jay will be responsible for managing delivery to existing clients as well as growing the Revenue Cycle practice. Jay is based out of Nashville, Tennessee and is also a CPA and sits on the Williamson County Board of Education. Avelead Consulting helps hospitals and health systems optimize their clinical, financial, and operational performance through software tools and strategic consulting services including implementation, technology, and revenue cycle services. By utilizing a well-blended mixture of strong leadership, solid methodologies, and innovative technology, Avelead delivers reliable results for their clients. Since its inception, Avelead has consulted with more than 60 hospitals and health systems nationally. For more information, visit www.avelead.com and connect with Avelead on Twitter, LinkedIn, and Facebook.